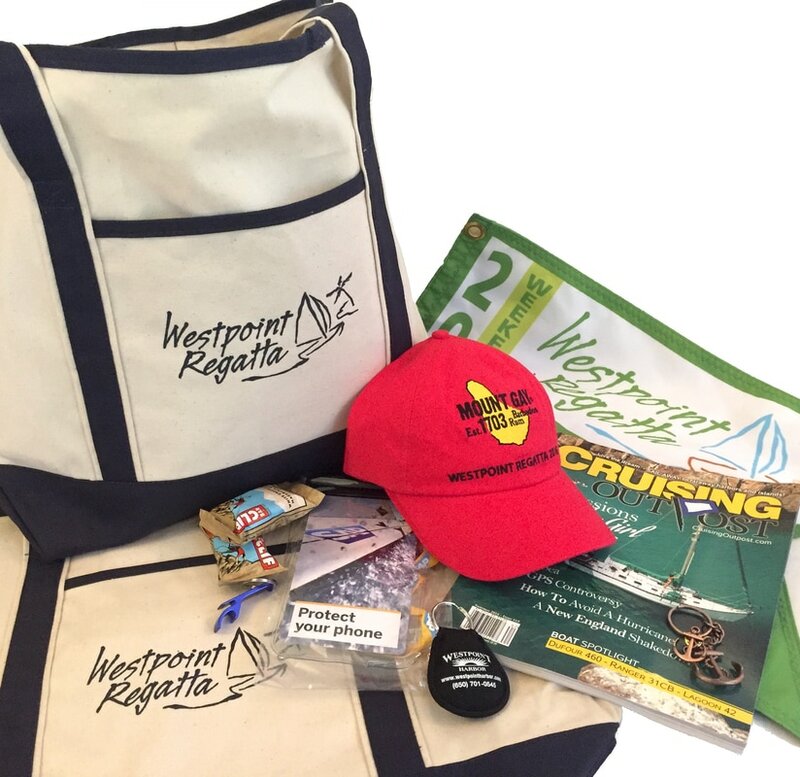 The Westpoint Regatta Committee, in collaboration with Sequoia Yacht Club, The Club at Westpoint, and Treasure Island Yacht Club, is pleased to offer the following promotional opportunities for our supporters, to reach members of the boating community of the greater SF Bay Area. The funds raised by your sponsorship go directly to supporting the Westpoint Regatta race and the “Island Time Party” award ceremony and celebration event following the race. Westpoint Regatta has grown each year and last year became a YRA (Yacht Racing Association) sanctioned event with over 80 boats and over 250 sailing crew participating. It is one of the most enjoyable and exciting races in the Bay. This year 100 boats are expected to compete, and the awards ceremony is expected to draw 500 people. Westpoint Regatta is proud to include participation from BAADS (Bay Area Association of Disabled Sailors), PYSF (Peninsula Youth Sailing Foundation) as well as several other junior sailing programs. Your support helps our volunteer clubs host a safe and fun race starting in San Francisco and ending at the Port of Redwood City by providing crucial support for chase boat operations, expanded crew facilities at the club and general race assistance. Logo placement on the Westpoint Regatta and Island Time Party poster. This multicolored, professionally-printed collectors poster will be distributed to every yacht club, boatyard and marine facility in the Bay Area and Delta. Over 400 locations. Promotion on the Sequoia Yacht Club, The Club at Westpoint, and Treasure Island Yacht Club websites for 6 months. Promotion on the Sequoia Yacht Club, The Club at Westpoint, and Treasure Island Yacht Club websites for two months prior to the race, in club Twitter postings before, during and after the race, and on club Facebook Pages. Our popular Friends of the Race sponsorship level for those interested in promoting and supporting the Westpoint Regatta at an entry level. Sponsors at this level will be highlighted on the 2019 Race. Wall of Honor at the awards ceremony and Island Time Party, and your name will be included in the Sponsor Credits section of the Westpoint Regatta website and Sequoia Yacht Club, The Club at Westpoint, and Treasure Island Yacht Club websites. Sponsors at this level provide logo-branded merchandise to be included in the crew gift bag. Merchandise Sponsorship must include approx. 100 pieces; one for each Crew Bag. The Crew Bags will be distributed on race day to all registered regatta sailboat skippers. Thank you to our 2019 sponsors listed below. Without your support, we couldn't put on such a great event.